photo shows 500ml. (half liter), 100ml., and 50ml. 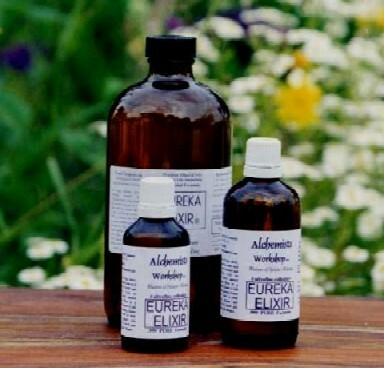 Eureka Elixir 2 X lrge 100ml. bottles £62.35.